If you are interested in this short Domain atv.ph, you can buy this domain on the Sedo Domain Marketplace or send us your offer for ATV.ph with the form below. 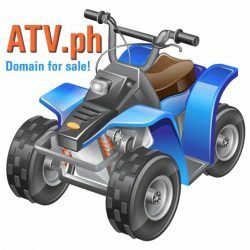 If you buy the Domain atv.ph on the Sedo Domain Marketplace a Secure Payment and Transfer Service (escrow service) is included. We accept payments per Paypal, Bank wire transfer and if you are from the Philippines also the money remittance companies like LBC Express, Money Gram, M Lhuillier and Palawan Express.